Spacious, beautiful views & prestigious Bennett Flat awaits! 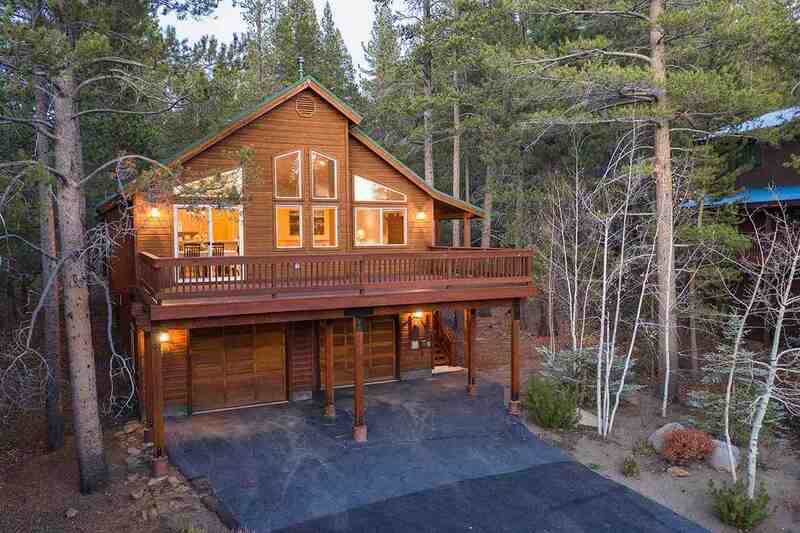 Here&apos;s a lovely chalet nestled on a private parcel in lower Tahoe Donner! Appointed w/ a wonderful great room, large front & rear decks, this retreat is designed for entertaining! Enjoy the integrated kitchen, big dining area, soaring ceilings & plenty of light! Easy living w/ a BIG upstairs master suite + 2 bedrooms/shared bath. Downstairs offers a 2nd large master + huge family room w/ gas stove. Rear deck spa, flat driveway, big garage - WOW!